My hubby and I do our best to plan out our dinners for the entire week. It helps us stay on track and is a huge time saver when he gets home...no questions on "what's for dinner?" We find ourselves going back to some meals very OFTEN! 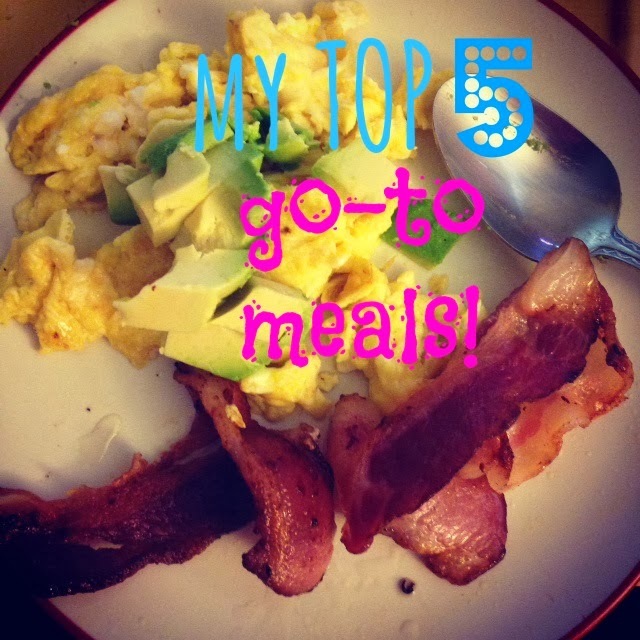 I wanted to share our top 5 go-to meals! They are easy and, most importantly, delicious! 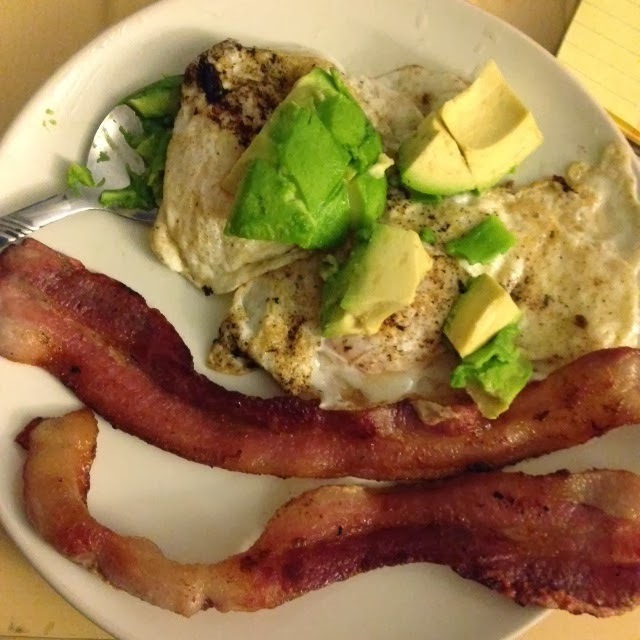 2 eggs, 2 strips of nitrate/nitrite free bacon, and 1/2 an avocado. Yep, it's that simple. I would say we eat this almost every day of the week. Maybe mixing it up with some sweet potatoes or sausage instead of bacon, but we never get tired of our pasture raised runny eggs with avocado. I love how full it makes me and how long it lasts me throughout the day! 2. 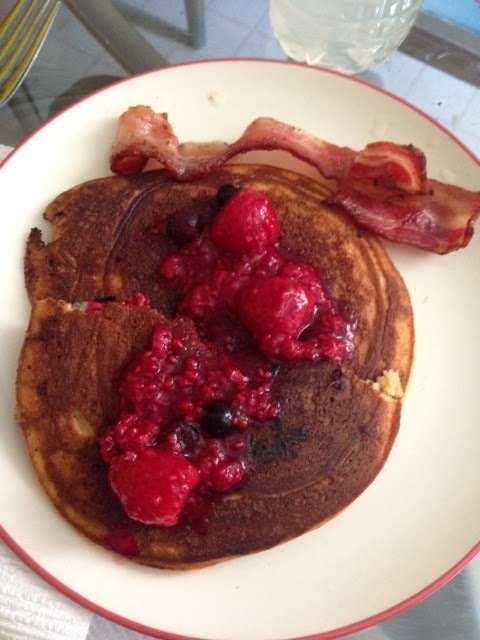 Raspberry-lemon Paleo pancakes. With a side of bacon! These are a more recent find for us. I came across it on paleOMG.com and just HAD to make them. I talk a little about Paleo HERE, but for those of you who aren't sure, Paleo is a diet based on our primal needs that is free of grains, dairy, and legumes. Austin and I follow this lifestyle and love the way our bodies feel. We occasionally might have some brown rice or some grass fed cheese, but we keep it limited. Here is the post of these DELICIOUS pancakes. 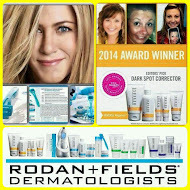 You have to try them. 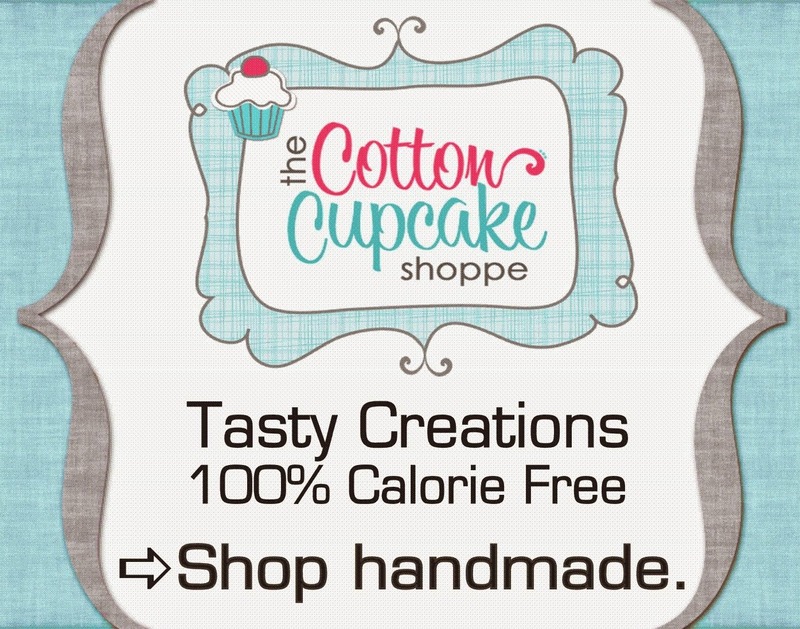 They are filled with protein and help with those morning sweet cravings that we have on occasion. We make this almost every week. It's so easy: mixed veggies (frozen or fresh), choice of protein (beef, chicken, shrimp...), served over brown rice. Or you could do a "cauliflower rice" to keep it paleo. Prepare your rice. Fry the veggies and protein up in a Wok with a little coconut oil. Done. Soy sauce is NOT gluten free, so we use Bragg's Liquid Aminos. It comes in a spray bottle. It's the perfect amount of saltiness on our taste buds! Sometimes we will add some gluten free teriyaki sauce to the veggie and meat mix as well. 4. 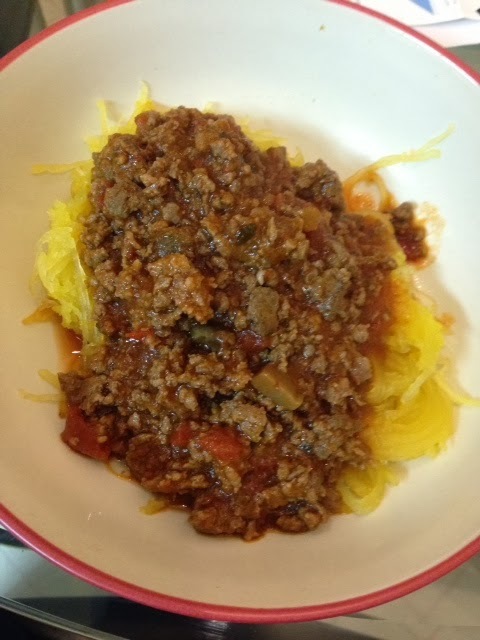 Spaghetti Squash with Meat Sauce. This is another that we make almost every week. It's too easy NOT to make it every week. 1 large spaghetti squash, tomato/pasta sauce (no sugar added), and grass fed beef. Cook the halved squash face down in the oven around 400* until the outside shell becomes flexible. Brown your meat and add the sauce. Easy as that. 5. Butternut Squash Enchilada Hash. Looks a little weird...but it is GOOD! I found this recipe on Pinterest that had black beans, tortilla strips, and cheese in it and it inspired us to modify it a bit to become more "paleo." 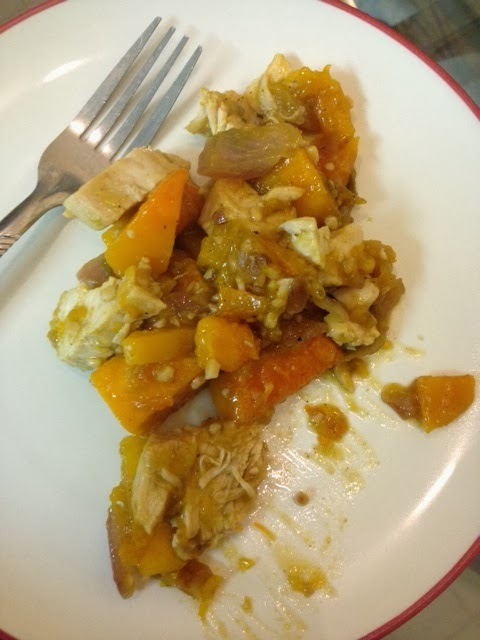 1 large butternut squash, 1 onion, minced garlic, 2 chicken breasts, chopped jalapeno, and GF enchilada sauce. Bake chicken breast. Chop squash, onion, garlic, and jalapeno and saute in olive oil or coconut oil until the squash becomes tender (the more you cook it, the creamier it gets). Add chicken breast and enchilada sauce and let flavors mix and simmer for about 10 minutes. EAT! 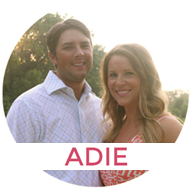 I hope you enjoy these easy meals as much as my husband and I do. These are all staples in our diet. 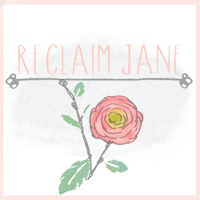 If you try one, let me know what you think! I'd love to hear about it! Do you want to raise healthy kids? ?